dhb and Bloor Homes are new title sponsors of Canyon Eisberg. Performance sports clothing brand dhb will step up their involvement in 2019 after joining forces with Tim Elverson's British UCI Continental squad this year. Bloor have also strengthened their support and the team, based in Fleet, Hampshire, will be known as Canyon dhb p/b Bloor Homes from January 1. Eisberg have been replaced on the team’s title. However, the UK's number one alcohol-free wine brand have pledged increased support for the coming season, too. Lamb & Watt, Maxxis, Hunt Bike Wheels, Roadwheel, Sidi, 3T, Saddleback, Hayden Brothers and Peaty’s will also continue to back the team in 2019. They all enjoyed a great ride in 2018, with a stage win at the Tour de Yorkshire, the Tour Series crown, the Eisberg sprints jersey in the Tour of Britain and general classification success at this month’s Tour of Quanzhou Bay among the highlights. And Elverson, team owner and sports director, is hoping more success is just around the corner. “I look back on the 2018 season with a great deal of pride, so it is very exciting to now be moving into 2019. “We have been very lucky to have current sponsors increase their support and this has meant we have continuity with some great brands. “I am so happy to have Canyon with us telling the story. This year we saw Harry going all the way to the World Tour with them, which is great for him and the team. “It also shows all our riders that if they are of the right level, Canyon will support them all the way. Nick (Allen), from Canyon UK, has been a large part of that. “We have also been fortunate to have two of our current sponsors, dhb and Bloor Homes, step up to title. “I am excited to see how dhb continue to grow. The kit surpassed expectations this year in terms of performance and, based on what I am seeing for 2019, the guys are going to love it again. “The Bloor Homes partnership has grown across the last 18 months and we look forward to continuing the journey. “As a company they are constantly bettering themselves and as a team we work hard to do the same, so it’s a great fit. “Eisberg are still very much part of the team. In fact, they are also increasing their support in 2019. “Canyon is extremely proud to once again support Tim and the new sponsors into the 2019 season. “As in previous years this project gives Canyon the perfect platform to not only showcase our bikes but also actively connect with our consumers, both current and future, on the road. “Last year saw us fulfil an important goal by delivering Harry Tanfield to World Tour level with the Katusha team. “I’m confident this squad, with its new additions and existing faces, can once again be incredibly competitive, achieve great success and ultimately deliver the next generation of up-and-coming talent to the World Tour. “Canyon Eisberg provided dhb with the perfect testing ground for one of the industry’s most innovative collections, dhb Aeron Lab. “The team’s first race in Aeron Lab resulted in the fantastic stage victory at the Tour de Yorkshire - winning from day one - and the first English athlete to achieve this feat. “Working with the team throughout the year has allowed us to gain a better understanding of the requirements needed for elite riders. “This has been invaluable in the future development of Aeron Lab. “Our unique access to riders, combined with our Italian production facility, has stepped up our speed to evolve, test and refine our products. “We can now bring these benefits directly to our customers, who can experience exactly the same product as the pros. “The sponsorship opportunity between Bloor Homes and Canyon Eisberg certainly proved to be a natural fit and we have been delighted to support the team throughout their notably triumphant year. “We are extremely proud to invest in the next generation, whether it is inside or outside of the company, and the fantastic team at Canyon Eisberg are an excellent example. Canyon dhb p/b Bloor Homes will welcome six new partners on board for the 2019 campaign. The British UCI Continental squad, which raced as Canyon Eisberg this year, will be able to call on the support of Wahoo Fitness, fizik, Stages, Precise Performance, Seitron and Walk The Line in the new season. Owner Tim Elverson has already renewed partnerships with Eisberg, Lamb & Watt, Maxxis, Hunt Bike Wheels, Roadwheel, Sidi, 3T, Saddleback, Hayden Brothers and Peaty’s. Meanwhile, dhb and Bloor Homes have stepped up their backing to become title sponsors for the coming campaign. Wahoo will supply the riders with ELEMNT Bolt GPS computers, KICKR smart trainers and TICKR heart-rate monitors. These will be paired with Stages power meters, as used by the team in 2017.
fizik saddles will finish off the Canyon Aeroad and Ultimate frames, while Sadler’s Ales are also getting behind the team with their new alcohol-free beer Walk The Line. Precise Performance, run by Jake Yarranton, will give every bike fit the professional touch and ensure the riders are in prime position to fulfil their potential. And last but not least, Italian electronics company Seitron, who also partnered the team in 2017, have returned as financial backers with Elverson once more aiming to deliver success at home and abroad. “We continue to work with key brands such as Hunt, Maxxis and Sidi, which is great news and gives us important continuity. “Gaining these exciting new partners shows the team, from an operational viewpoint, continues to evolve and progress. “We are delighted to announce our partnership with Canyon dhb powered by Bloor Homes for the 2019 season and beyond. 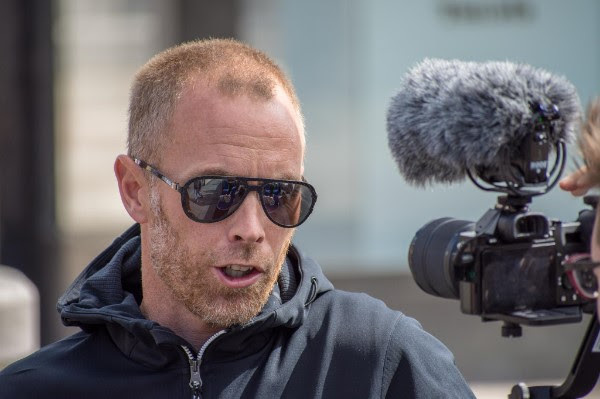 “At Wahoo we are dedicated to the development of athletes and we consider Tim to be one of the very best in the industry at bringing young riders up through the ranks and into the World Tour. “Precise Performance are excited to be supporting Canyon dhb p/b Bloor Homes for the upcoming 2019 season with bike fitting. 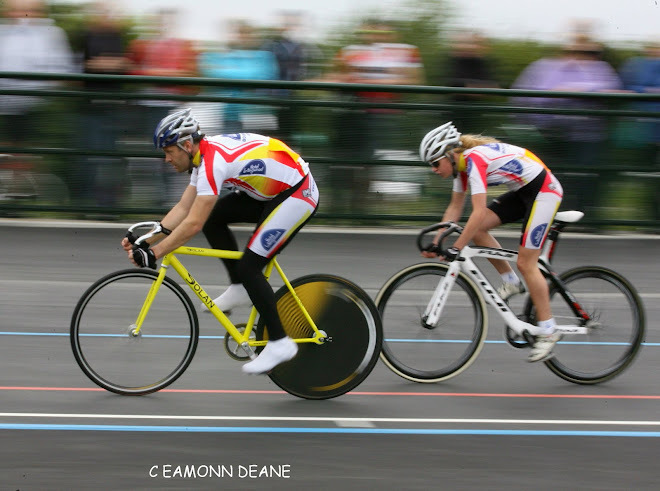 “We are really excited to be working with the team for the 2019 season, supporting them with saddles, especially in a year where we have so many amazing cycling events coming to the UK. “Seitron and Canyon dhb p/b Bloor Homes have the same philosophy in the pursuit of success. “The team is guided by a brilliant coach in Tim Elverson, who trains his guys with passion and technique. “Sadler’s has been brewing beer for more than 100 years and is still a very family run business. “Our brew house in the heart of the midlands welcomes many cycling visitors. The ethos of Tim and the team reflects many of our core values and therefore a sponsorship deal made perfect sense. 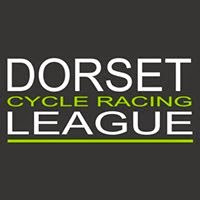 “The sponsorship will help raise the profile of our new alcohol-free beer Walk the Line and support the emerging cycling talent in 2019 and beyond." 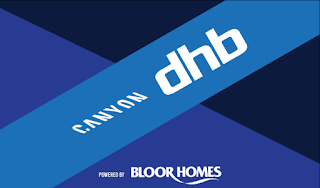 "Saddleback and Stages are pleased to be partnered with Canyon dhb p/b Bloor Homes for the 2019 season. "The team has a very strong line up and with Stages providing an accurate and reliable power solution that's already been proven over six Grand Tour wins, the riders couldn't be in better hands for training and racing. 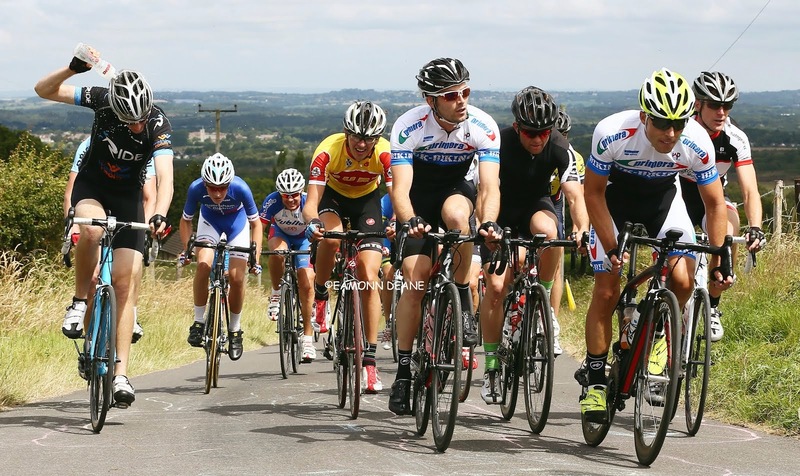 "We look forward to working closely with the team and are sure that Stages and Canyon dhb p/b Bloor Homes will be a winning combination in 2019."